As usual we try to show the best of Barcelona, places where not every tourist can get. That’s why we know how important is to be informed. We were talking about the Avinyó Street, about design shops of Born and even about the gourmet shops. We just forget about one a place that has a lot of importance for Barcelona and her residents. 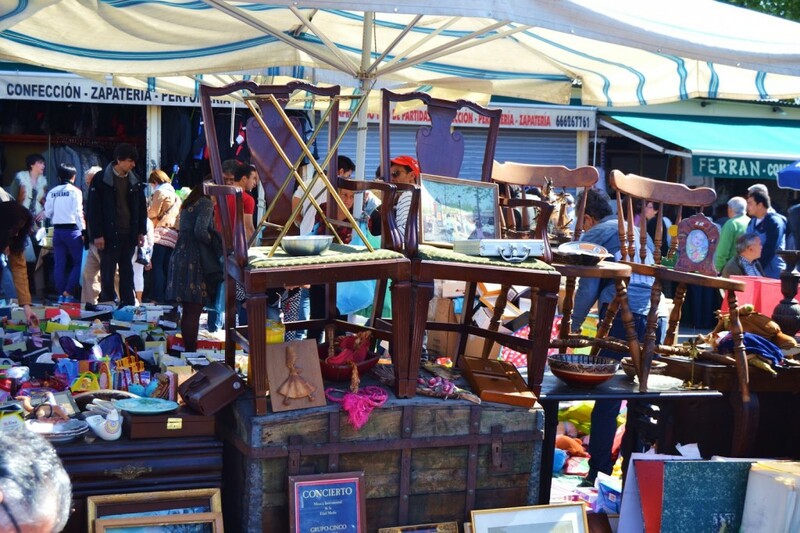 We gonna talk about Els Encants, a famous street market of Barcelona known as well as Fira de Bellcaire. Els Encants is one of the oldest markets in Europe. Certain references set originated in the fourteenth century, being a witness over commercial dynamism of Barcelona city. In a space of 15,000 square meters, the market houses hundreds of stalls with about 500 vendors. Els Encants won’t disappoint you if you’re someone who enjoys looking for bargains among thrift shop. 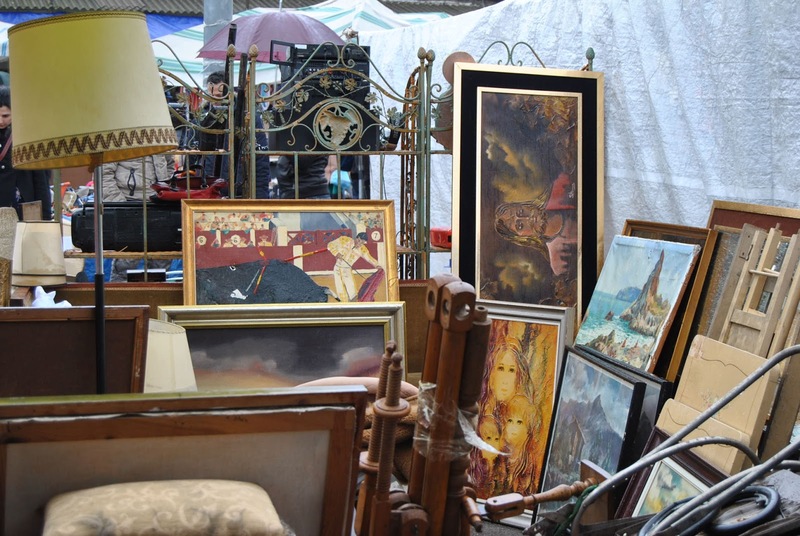 You’ll find clothes, furniture and curious fabrics, household goods and handicrafts, ornaments, gossip and trivia, trinkets, toys and textiles, antiques, accessories and vinyl, all looking for a buyer. The market dels Encants is open on Monday, Wednesday, Friday and Saturday from 09:00 to 17:00, but from 15:00 hours there is less activity. Saturday is the preferred day for many people. To take the best loot, we suggest you to make a visit as earlier as you can, preferably before 10:00. You can check the schedule on the official web page to be sure what days the market is closed in case of holidays.